Nepali workers in South Korea are likely to get a pay hike of nearly Rs20,000 per month from next year as the government there has announced an increase in the basic salary. After a marathon meeting of the Minimum Wage Council that lasted 19 hours, the decision was made to set a new hourly wage, the first time that the country’s minimum wage will surpass the 8,000-won mark, the Korea Herald reported. With the revision, monthly salary of a worker--based on a 40-hour workweek--will be 1,745,150 won. A Nepali worker, in the manufacturing or the agriculture sector, is paid 1,575,000 won per month at the hourly rate of 7,530 won. 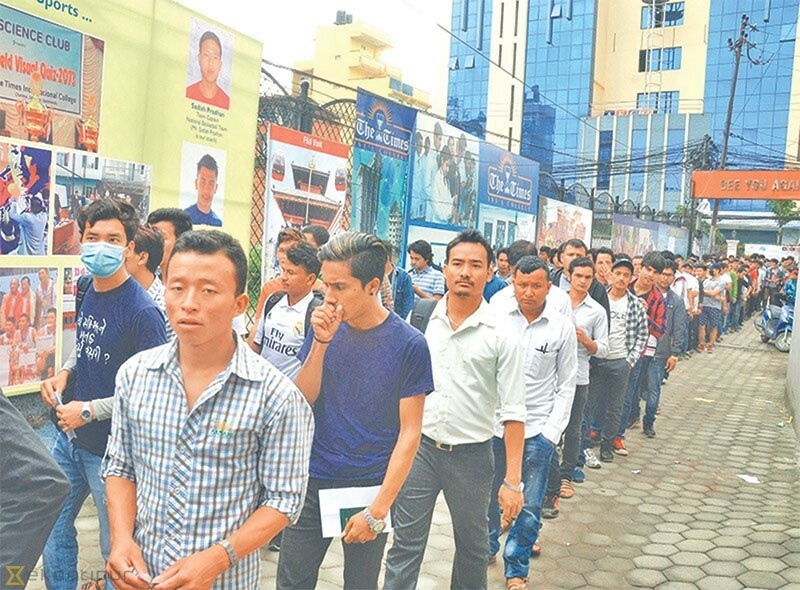 Nepali workers are getting slightly over Rs 150,000 in minimum pay, which will reach nearly Rs170,000 from the upcoming year.